Fitness as an industry is booming now more than ever. 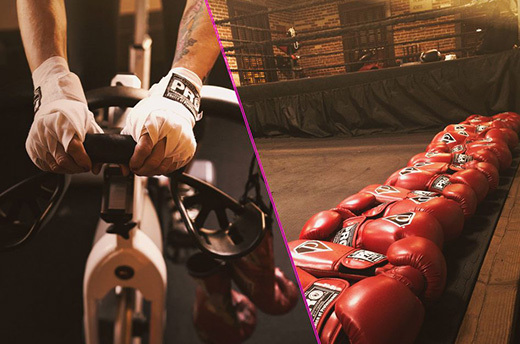 Pasadena gyms and fitness centers that provide a variety of styles of healthy habits are popping up everywhere, and choosing one that is right for you can begin to feel like a workout in itself. Everyone has different preferences, as well as different body types. 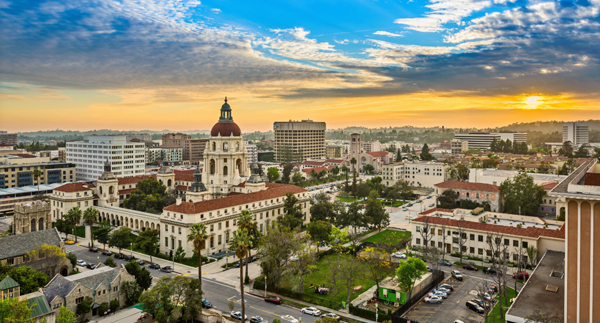 With so many different routes to finding health and wellness, knowing what your best options are in Pasadena is a must.